On this page you’ll find a brief description of and links to our bike routes in Sicily. The K-routes are less than 50 kilometers long and the L-routes are routes between 61 and 120 kilometers. Click on the links for detailed information, including the meters of ascent, the gradients, links to Google Earth and Google Maps and more. Besides following these bike routes in Sicily, you can also do a bike ride with a local cycling guide. Read more about this option on this page. 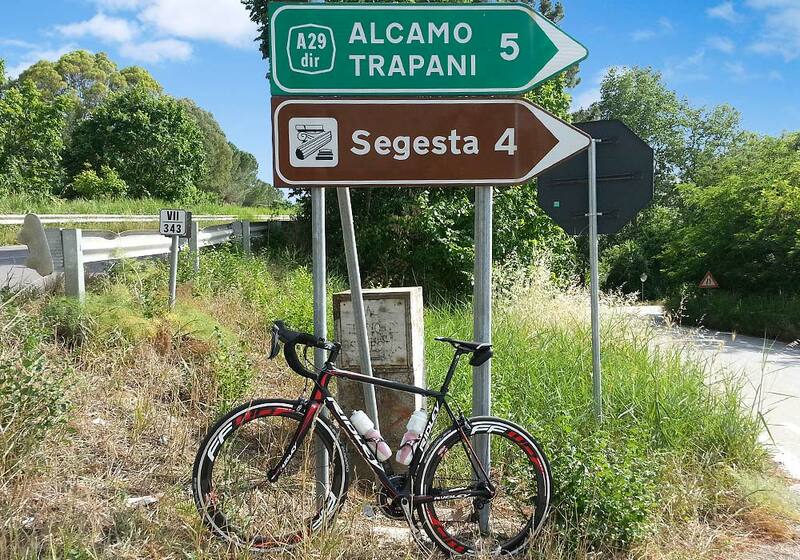 TIP: On Don Bici’s cycling blog you’ll find lots of pictures of the area, tips and several bike routes, also for mountain bikes.